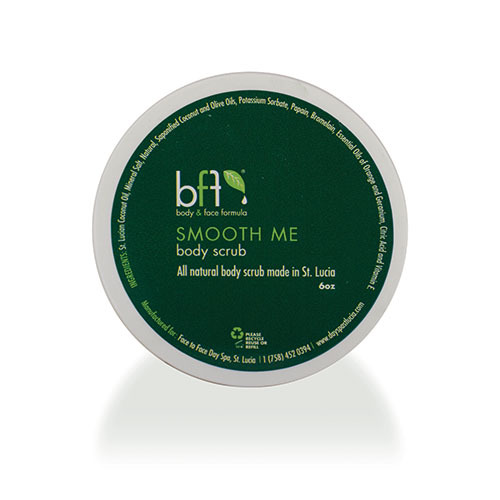 This body exfoliation product is ideal for all skin types due to its fine texture and consistency. The enzymes of bromelain and papain gently slough off dead skin cells leaving the skin silky smooth. Tracey’s Tip: Use on dry skin and rinse off with warm water, follow this with either Refresh Me body lotion or Lift Me coconut milk. Due to the inclusion of enzymes this body polish is particularly good for preventing in-growing hairs after waxing treatment. 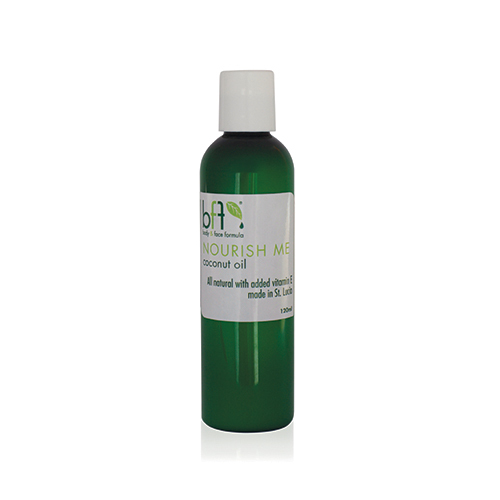 Ingredients: coconut oil, mineral salt, natural saponified coconut and olive oils, potassium sorbate, papain, bromelain, essential oils of orange and geranium, citric acid vitamin E.